I completely trust our Navy SEALs to know how to survive in any situation – so why wouldn’t I follow their tips on urban EDC?! 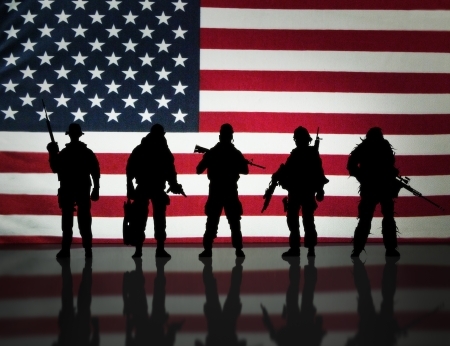 I mean, think about it – these men and women are some of our nation’s strongest and bravest. And they’ve been trained to handle anything that comes their way – both on and off duty. Therefore, it would make sense that SEALs have certain survival tools they carry every day while they’re walking around – even in the city. After all, they’ve learned to be on guard at all times and, if they expect to survive regardless of the circumstance, they’ve got to come prepared. Even though most of us are not in the navy, we can still learn a lot from their methods when we’re living day to day in an urban environment. First off, before we begin talking about everyday carry, there’s some general tips you need to be aware of. For example, many Navy SEALs regularly perform habits that might seem off-base to you and me, such as taking longer to park, being picky about where they sit in crowded places, and entering buildings in weird ways. However, it’s these strategic movements that help them become more prepared. For instance, in order to be prepared for anything, many SEALs choose to pull backward into parking spaces, rather than pulling in like normal. This way, in case they need to get away fast to catch an attacker, their car is in prime position to get them out of there. Second, SEALs have been trained to enter buildings in a different way than you and I. For instance, they’ll typically glance around to see where all the exits are first. They may also make a sweep of the location first, looking around for objects to hide behind for protection in case a gunman starts shooting. Note: It’s incredibly important you find a place to hide in the case of a mass shooting. Find more tips on how to survive here. Third, Navy SEALs typically won’t just sit anywhere in a restaurant, meeting, or crowded space. They’ll be very selective of where they choose to sit. For example, many SEALs find a seat where they can clearly see the front door, as well as where they can see as many people in the room as possible. 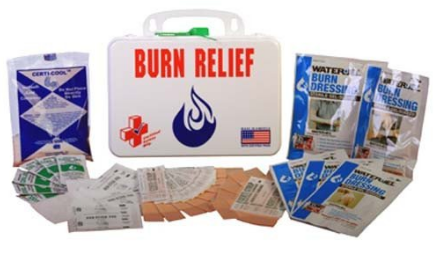 That way, if SHTF and an emergency occurs, he/she can see it as it begins, and be better prepared for how to react. Regardless of where you are (office, bank, gym, home, on a business trip, etc. 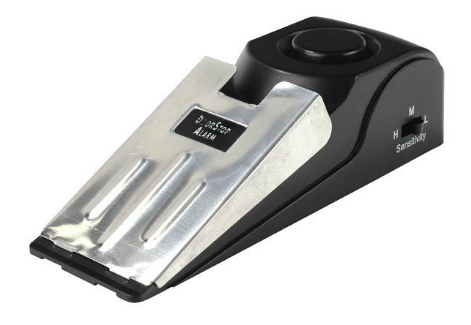 ), you need to have a self-defense tool at the ready. If you’re not using concealed carry, other options include small, lightweight items that you can carry without arousing suspicion. 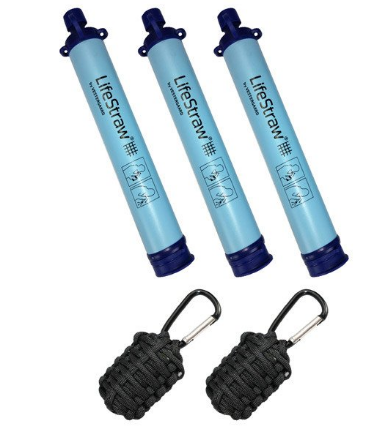 Keep in mind, self-defense includes survival tools that can inflict harm, but it also includes those that will warn others of impending crises. Note: Want more Navy SEAL recommendations on how to protect yourself? Read our blog on it here. Now we understand that, when I say “self-defense tools,” most people will automatically think of a gun. Guns can be extremely effective in handling emergencies; however, there’s an enormous amount of respect and training Navy SEALs have to have in order to shoot one. 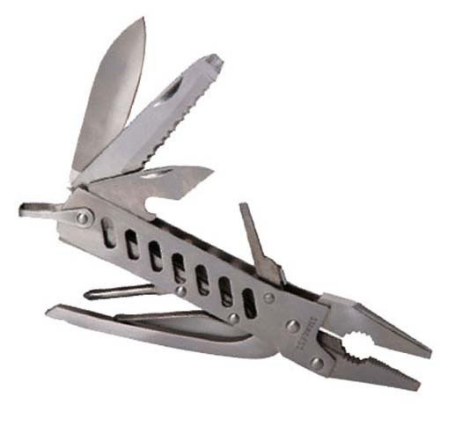 Navy SEALs tend to carry survival tools that have multiple purposes. 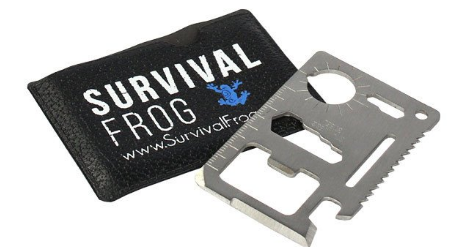 This is incredibly smart, because it means you can complete a multitude of tasks using just one small survival tool. 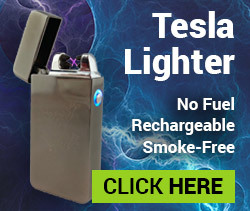 That means there’s way more room in your pockets while still being prepared. 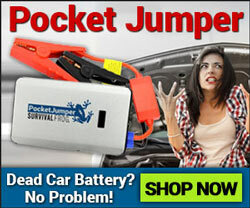 This also invites a lot less suspicion than carrying a ton of survival gear around would. 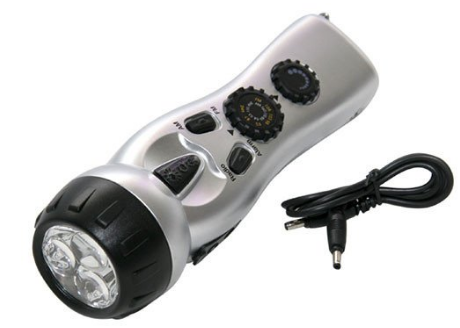 A power outage can occur at any time. And, a majority of crimes happen at night/in darkness. 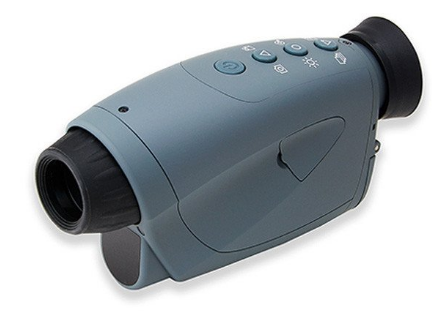 With those factors combined, it’s clear you should always have an illumination device on-hand to help you see in the dark in an emergency. 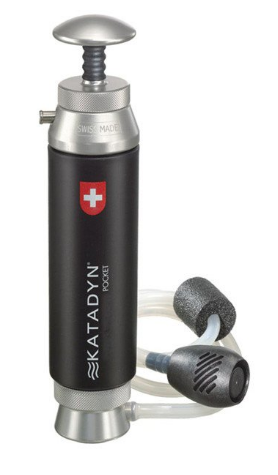 It should be lightweight, small, and incredibly effective. 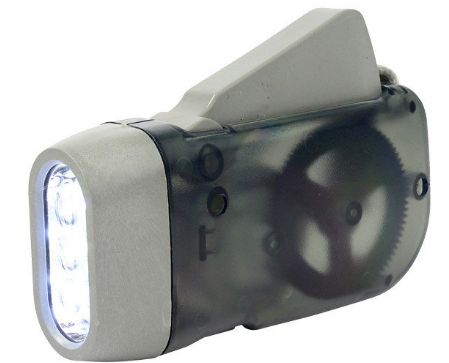 Fun fact: You can also double a flashlight as a self-defense weapon. 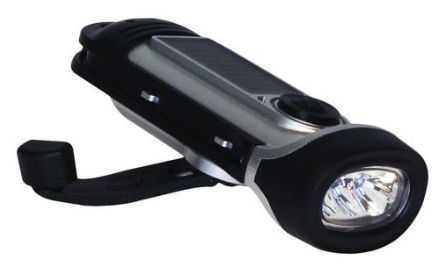 Shine it in your attacker’s eyes to distract them as you fight them/run for help. 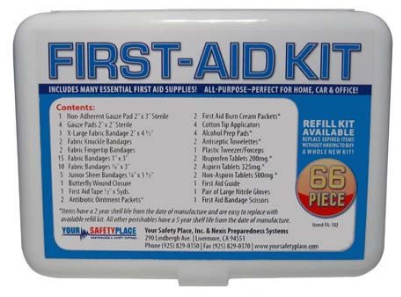 Part of being prepared is having emergency supplies at the ready if you or someone else needs first-aid. Now if it’s a serious medical emergency, you should obviously call 911 and stay with the person until medical teams arrive. 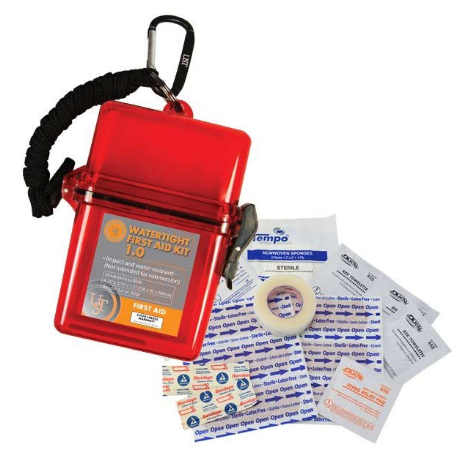 However, it’s smart to carry small first-aid supplies for less serious injuries. Most of the time you’ll carry first-aid kits with you in your car or keep them at your office; however, some are so tiny they can fit in your pocket (like this one). 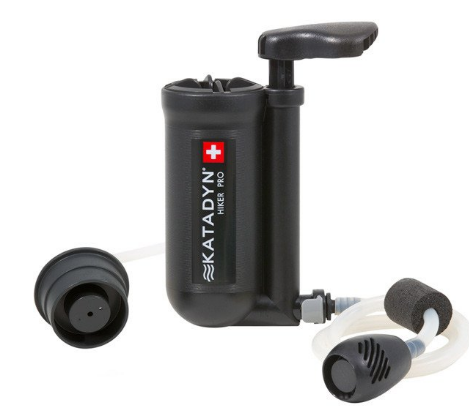 If SHTF, you need to have a portable water filtration system with you so that you can stay hydrated and alert. Many urbanites don’t think about this, and are left shaking their fists when their water unexpectedly stops working, or when they’re stranded. 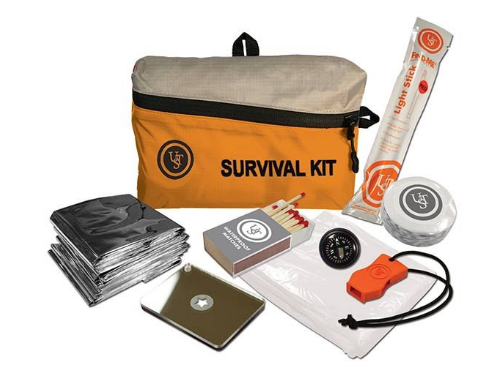 Whether you get stranded in your vehicle or find yourself in an emergency situation, survival kits are essential to helping you succeed – even in an urban environment. 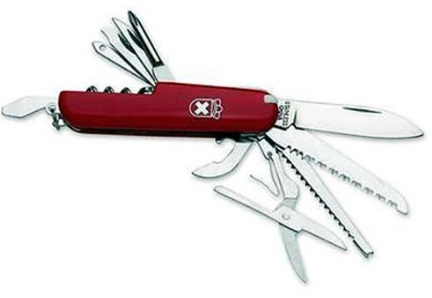 Survival kits are packed with tons of versatile multi-purpose survival tools to aid you in virtually any situation. 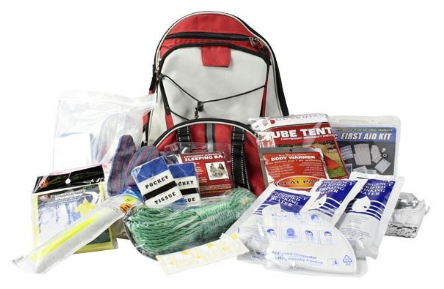 You can keep these survival kits in your car, at your office or in your backpack to ensure disaster preparedness. Many people think that urban areas are the safest places to be when SHTF; however, this is very much not the case (read our blog article here to see where the safest places to live actually are). Urban areas are some of the most dangerous places to live in an emergency due to their high concentrations of people and widespread panic that ensues. 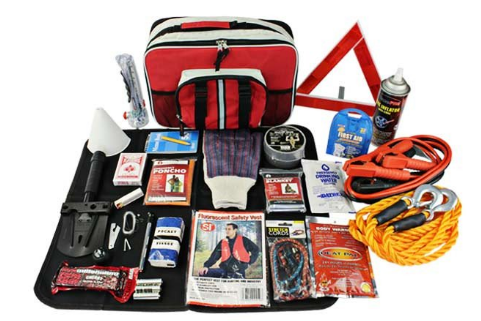 However, don’t let this frighten you away from your chosen home/work location; as you can see from this article, there are tons of survival tools you can have on you at all times to help protect you in an emergency. 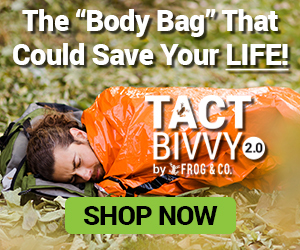 This survival gear will not only help you feel safer, but it can also help you feel more confident and more prepared. And when you feel better about your abilities, you’ll automatically perform better and think clearer in an SHTF situation. We want to help you have this confident mindset when you’re preparing for emergencies large and small – that’s why we created our VIP Buyer’s Club. 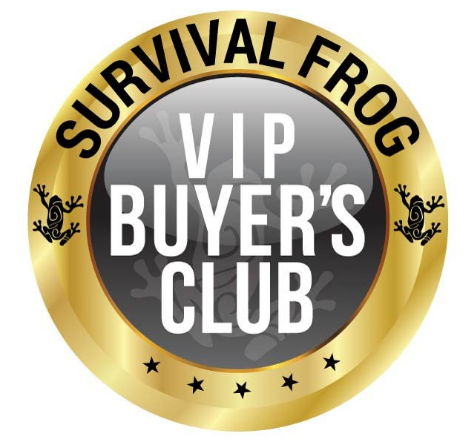 When you become a Survival Frog VIP member, you’ll begin receiving tons of perks to enhance your already awesome buying experience! 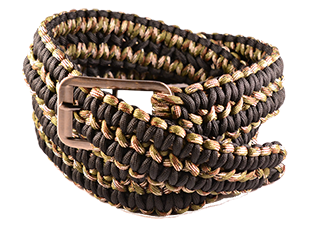 As a member you’ll receive valuable VIP savings, heavily discounted coupons, and ultra-special offers sent just to you – as well as privileged access to the best survival gear in the world. 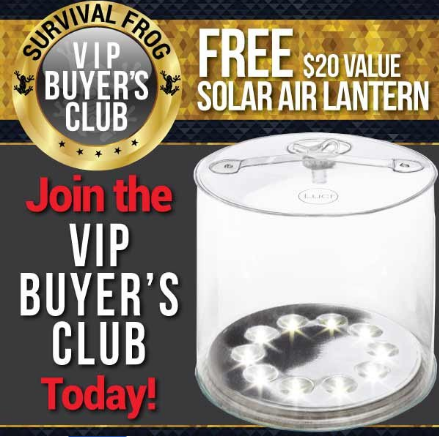 No other survival or camping store has a club like this! 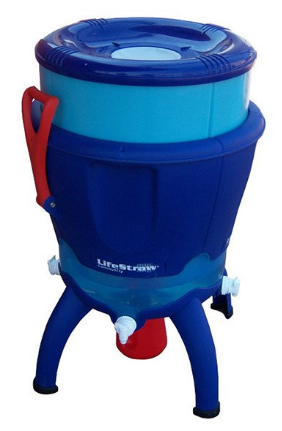 One of our top-selling solar air lanterns (valued at $20) ABSOLUTELY FREE! Plus, unlike other restricting contractual memberships, our VIP Buyer’s Club membership allows you to cancel anytime, for any reason. It’s just that easy. Click here or on the images below to try out our VIP Buyer’s Club membership for a year; it’s one of the best things you can do to save money and become more confident and more prepared for a crisis. 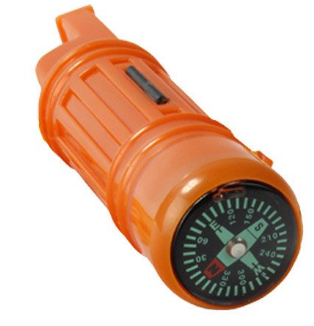 This entry was posted in Emergency Preparedness, Emergency Survival, Navy SEAL Tips, Videos and tagged bug out bag essentials, DIY, DIY Survival, diy survival tools, self defense, self defense weapons, survival on September 19, 2016 by Survival Frog.